Tags: coffee, breakfast, nescafe, drink, tea, nestle . Nescafe 3 in 1 breakfast is the IMPROVED version of the 'Regular' . 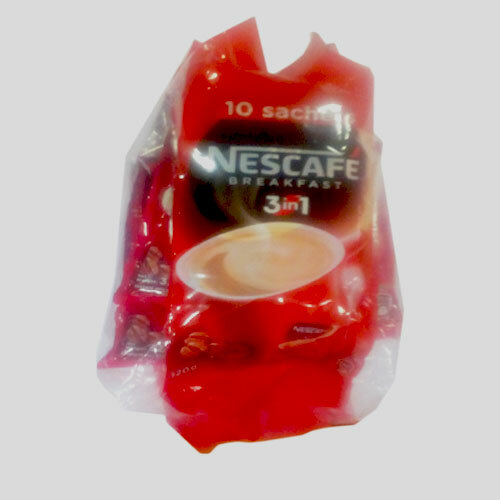 If you have been drinking the 'Regular', it will be delightful for you to try out this IMPROVED version of Nescafé. It now has a creamier coffee taste and it is more aromatic than ever.